Perfect for the wow-I-went-on-vacation-and-feel-like-a-balloon-feeling. Delicious and a healthy dose of veggies with your fruit. for strains, sprains, and inflammation. cause of a variety of conditions such as atherosclerosis and osteoporosis. preventing heart disease and osteoporosis. This is a lot of information to soak up in one post, but I do believe that the best medicine for future diseases is preventative. Did you know 80 percent of illness is preventable ? I started eating clean to feel better about myself and be the best version of myself, but it is also important to note that I wanted to inspire my family to make healthier choices as well. 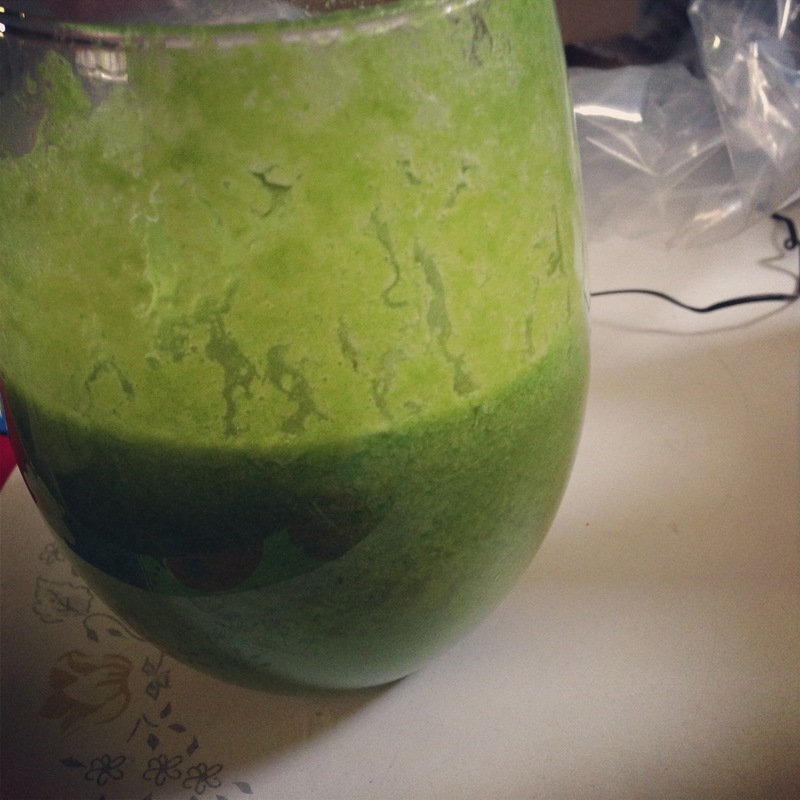 Since I bought a juicer, my parents drink more raw juice. My brother prefers strawberry and orange while I prefer beets, carrots, pears, apples, kale, spinach, ginger, and blood oranges. My mom and dad like the sweet carrot apple combinations and they are ingesting more raw nutrients, which makes me happy. 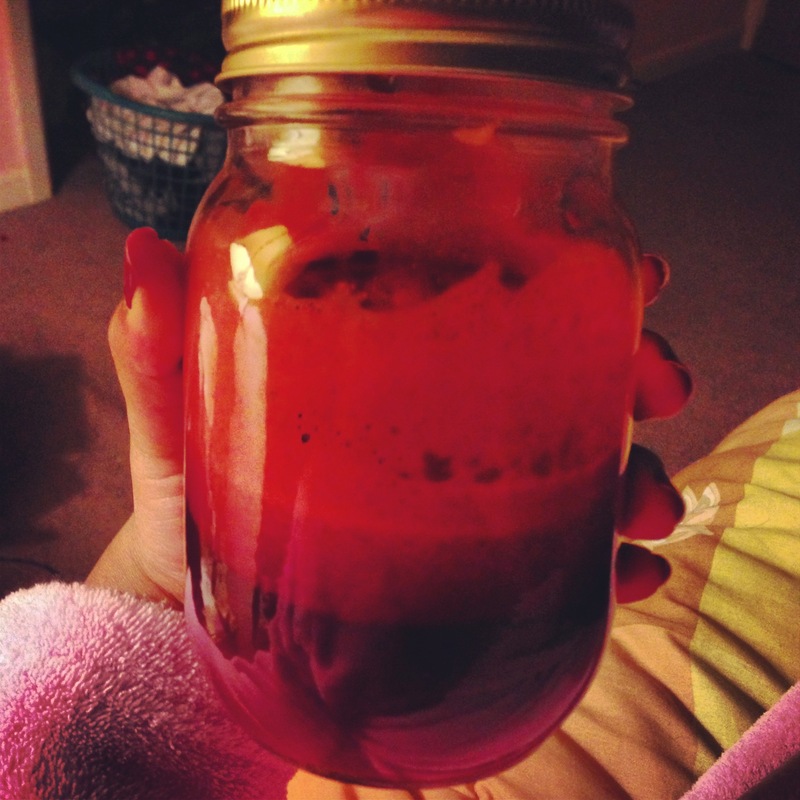 Juice and drink immediately for the most health benefits, but if you are busy like me, I make it as late as possible the day before and then I put the juice into a mason jar so I can drink it for breakfast in the morning. Juice and consume within 12 hours! I am completely and utterly in love with another new food obsession…of the juicy variety. 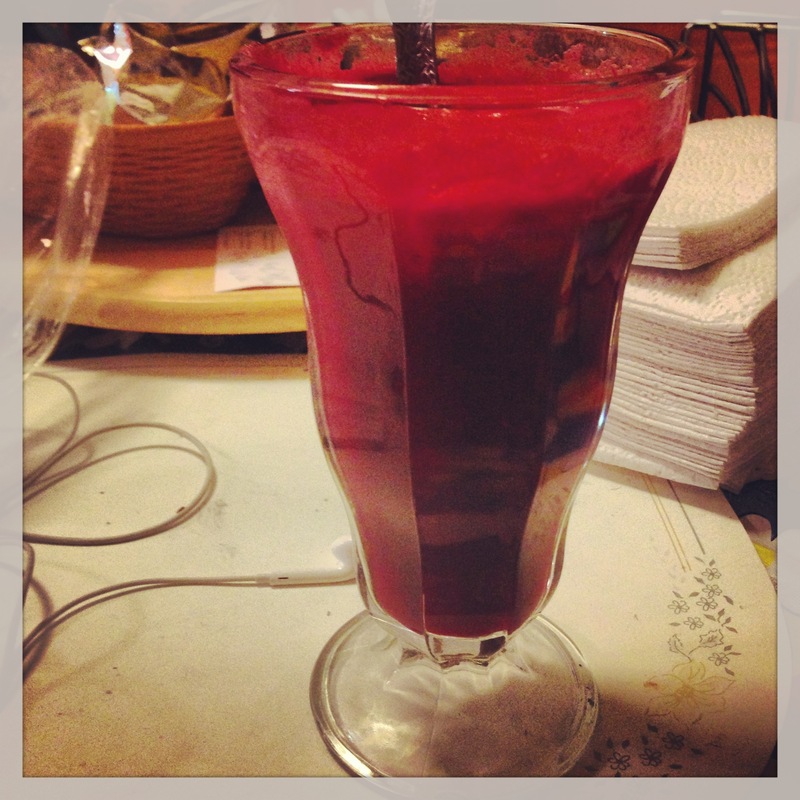 The juicer is here and I have been having so much fun experimenting with new and different kinds of combinations. 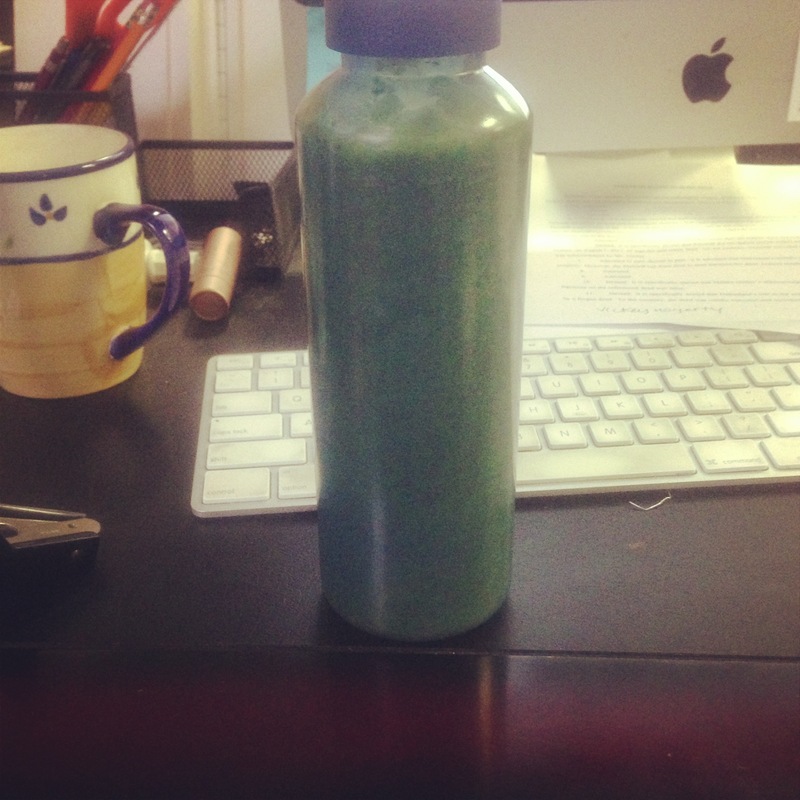 I have no made a bad juice yet! I am still experimenting on what to do with the pulp though so stay tuned for more ideas about that one. Last night, after a very sweaty hot vinyasa class, at a new studio, I was so excited to get home and sip on some refreshing juice. Here is the sweet combination! This makes two servings! The color is gorgeous, am I right? The after holiday blues hitting you hard? 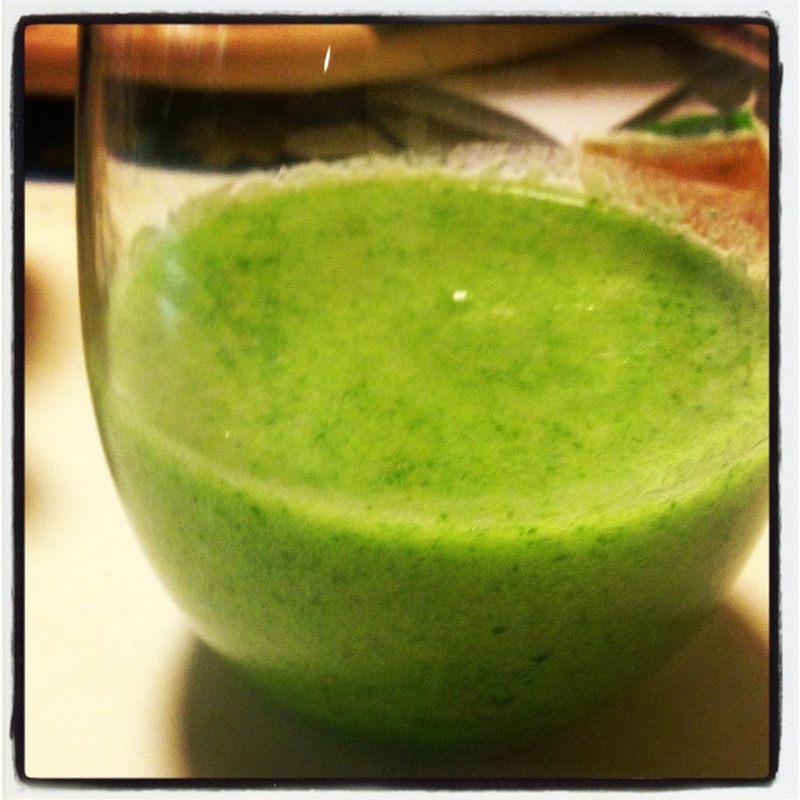 Try this detox smoothie that is a personal favorite after I indulge a little bit too much. It is crisp, refreshing, and clean. Blend and enjoy! Add more water if you have trouble blending.